This Workshop is designed to enable you to define and achieve a 90 Day Plan that actually works and supports your long term objectives - personally and professionally. Based on the work we do do with clients in a variety of sectors in 27 countries from Accountancy to Martial Arts, from Warehousing and Manufacturing to Investment Banking - this event brings the contemporary ideas and principles of achievement together in a powerful. 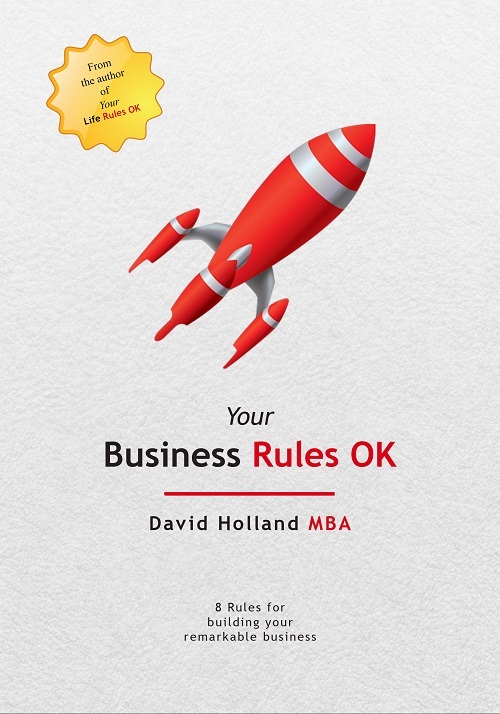 Based on David's book - Your Business Rules OK - this workshop gives participants a simple, proven system for achieving goals and objectives. 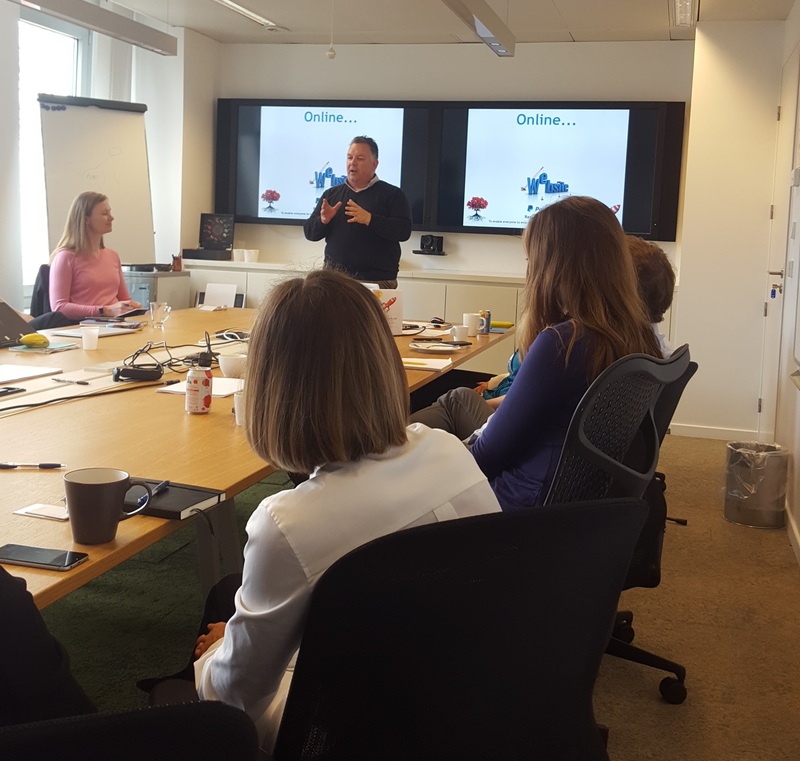 "This workshop helped me on achieving both my personal and business goals..."